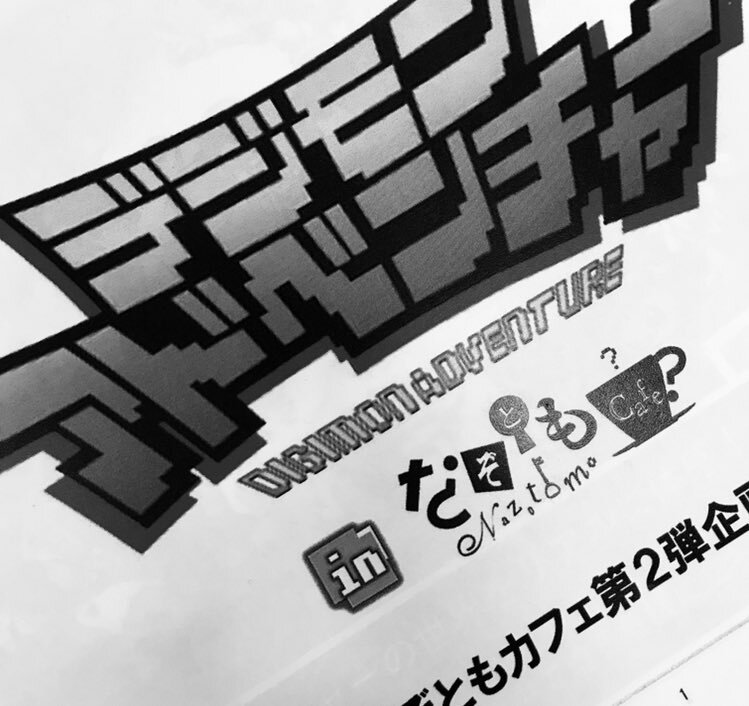 2nd Adventure Collaboration with Nazotomo Cafe Coming Soon? 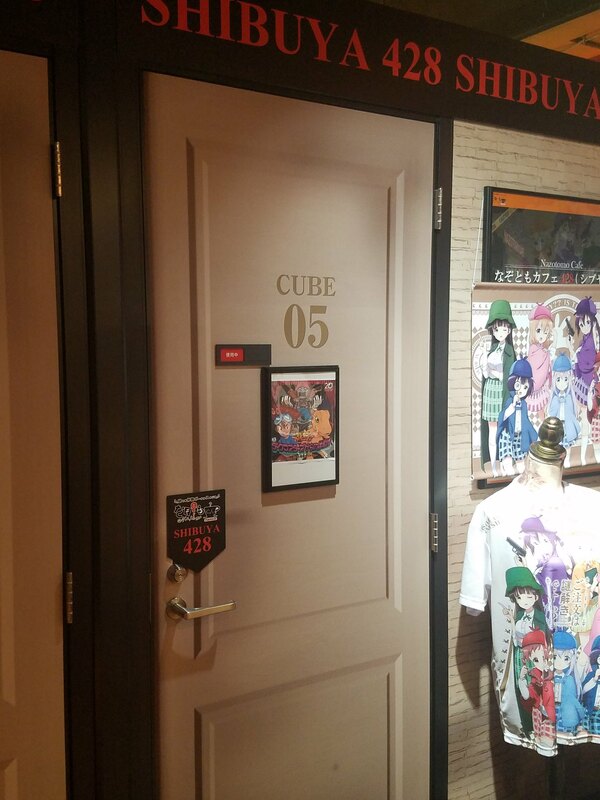 New Escape Room? 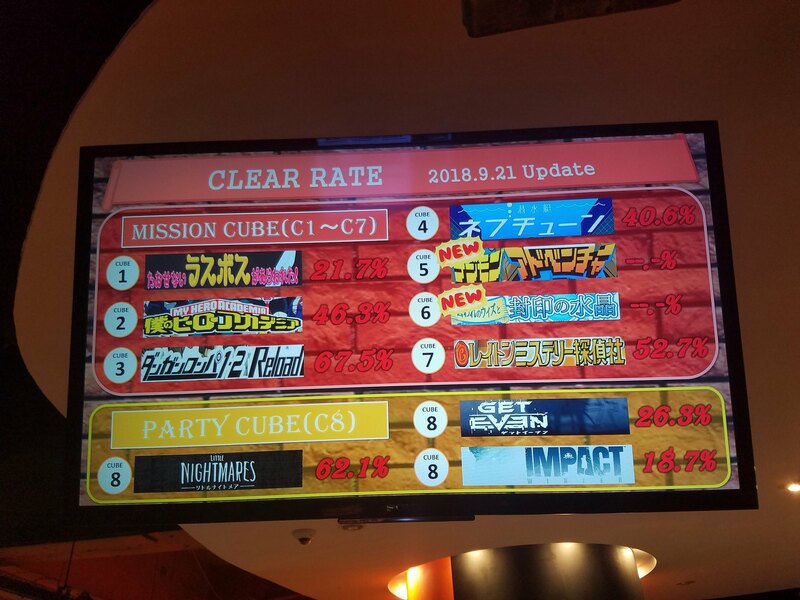 Thread: 2nd Adventure Collaboration with Nazotomo Cafe Coming Soon? New Escape Room? 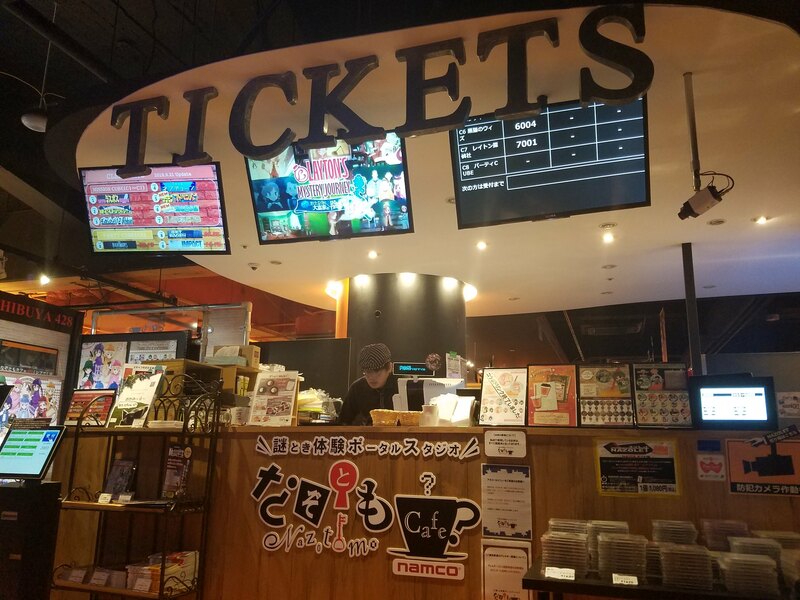 We just found out the Digimon Adventure escape room taking place at Nazotomo Cafe is being extended by over a month, but we are already getting a hint of something else coming. 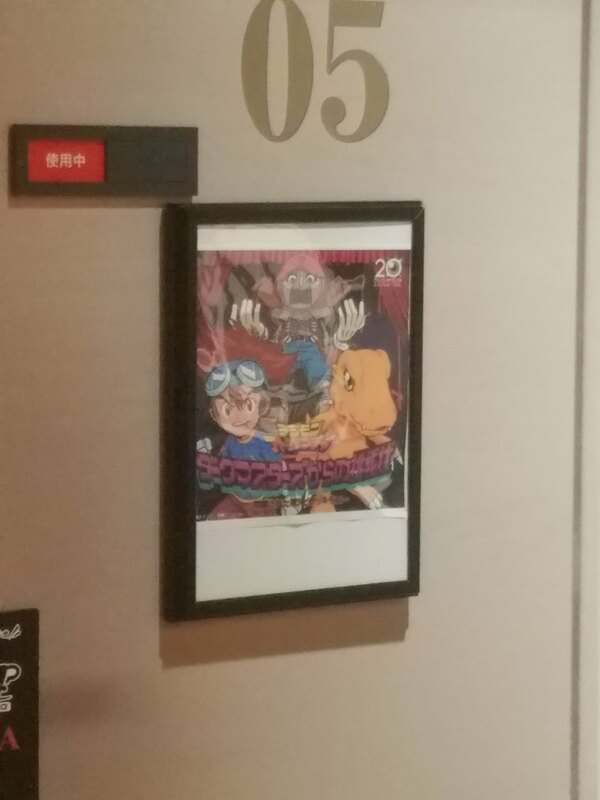 The Digimon Adventure Staff Twitter posted an image teaser. They've cropped out quite a bit, but it appears it is a teaser for an upcoming second collaboration with Nazotomo Cafe. Another escape room would be the obvious guess, but at the moment it isn't quite clear. While the text in the image helps a little (the most obvious part being the number 2), we don't see that much. 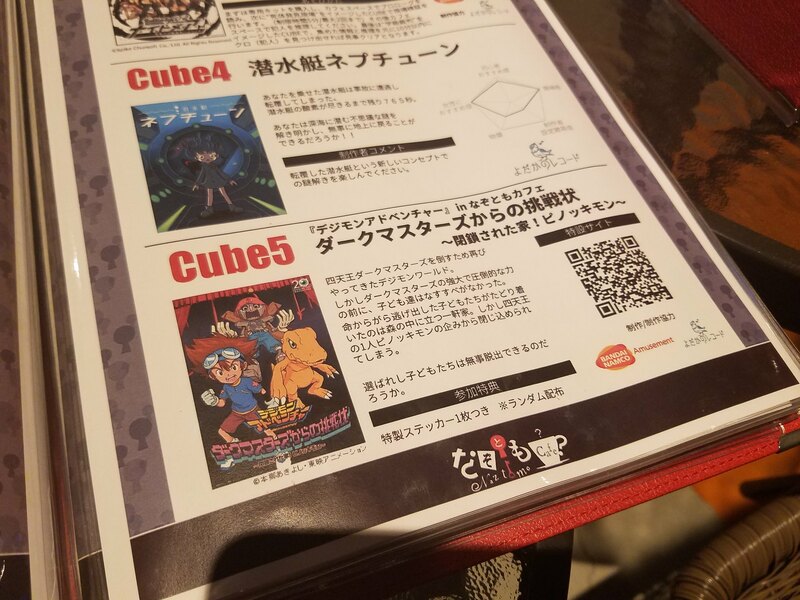 The Digimon Adventure in Nazotomo logo appears to be different than the version that appeared on some of the escape room merchandise, and if you look carefully, it appears some additional text is bleeding thru from below. The staff Twitter continues their fun of posting teasers and hints. Hopefully more details soon. Couldn't really go any further since I didn't know much Japanese.